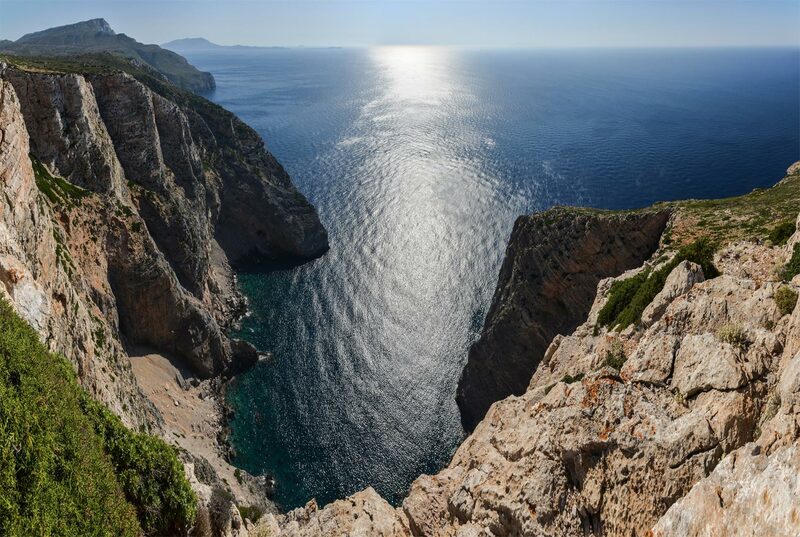 The south of Crete is famous not only for sandy and pebble beaches, but also for the variety of flora and fauna. Our trip will be held in the most beautiful natural region of Sfakia, which is till recent times isolated from the other world and famous for its old traditions. The inhabitants of the village still adhere to the local traditions and wear traditional clothes. 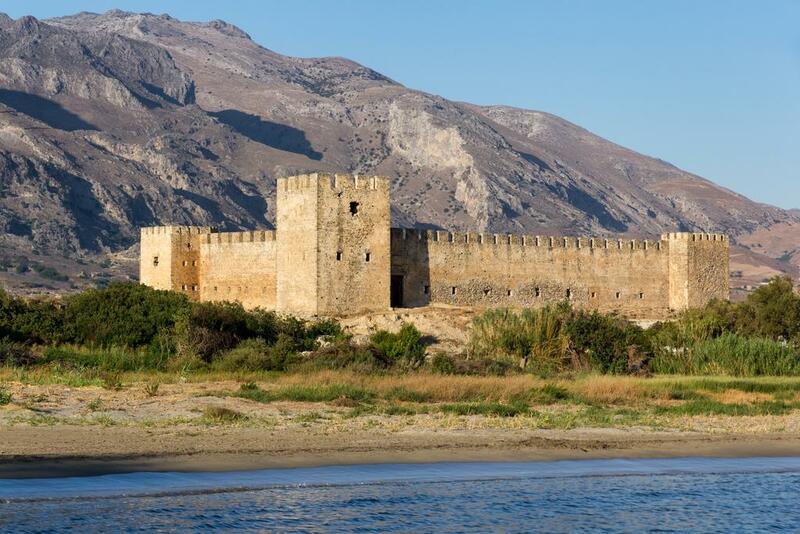 The fortress of Frangokastello is built in 1371 as a protection from pirates. 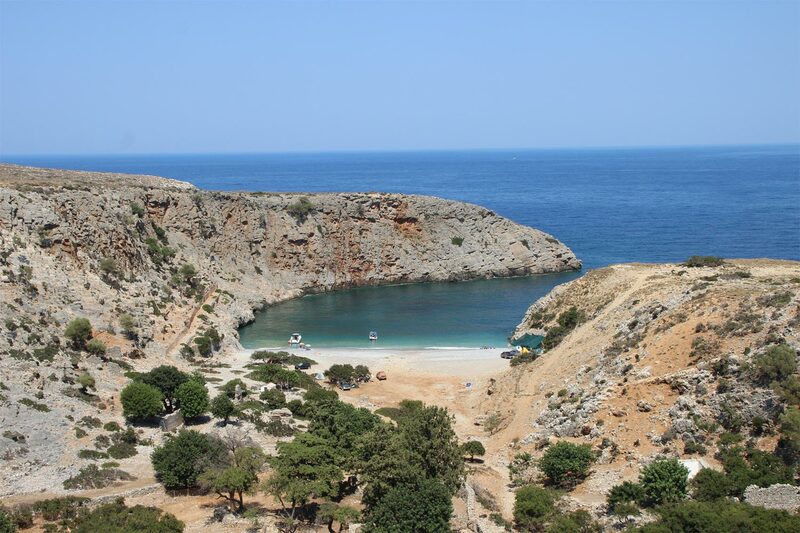 During this excursion you can bathe in the water of the Libyan Sea. The Monastery of Preveli which is located in a beautiful natural setting on the western slopes of Megalos Potamos will reveal their secrets, history and the Preveli’s Benediction Cross. 1. For excursion is necessary: comfortable shoes, head wear, comfortable clothing. We recommend to take swimming suites, sun cream, towels. 2. For monastery visit it is necessary to cover the knees and shoulders. Entrance fees are at extra charge. 3. You’ll have the opportunity to buy some souvenirs.